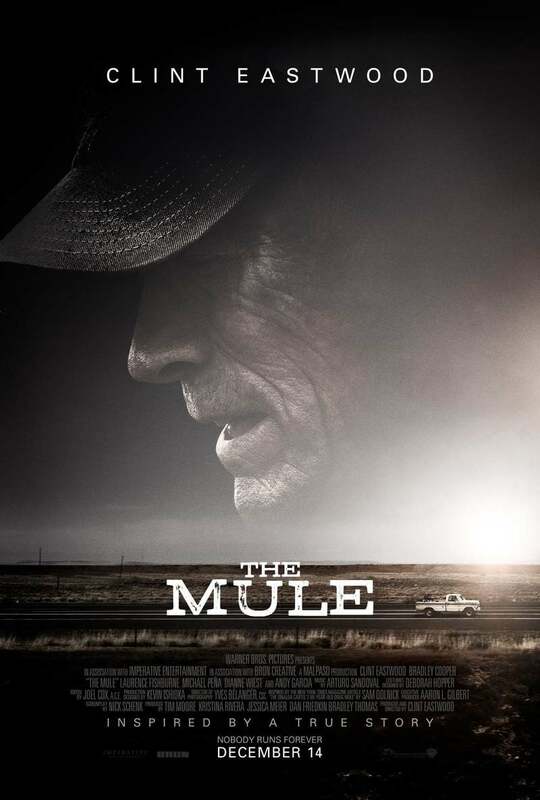 The Mule DVD and Blu-ray release date was set for April 2, 2019 and available on Digital HD from Amazon Video and iTunes on March 19, 2019. For Michigan resident Earl Stone, life has never been easy. Sent off to World War II as a young man, he has had to endure a great deal. Never a great husband or father, he has often retreated into his own world. But now in his eighties, he suddenly has an opportunity to make his life matter-and to get some cash. Facing foreclosure, he knows that something has to give. And this is how the most unlikely drug mule ends up transporting $3 million in cocaine across the state. DVDs Release Dates is the best source to find out when does The Mule come out on DVD and Blu-ray. Dates do change so check back often as the release approaches.